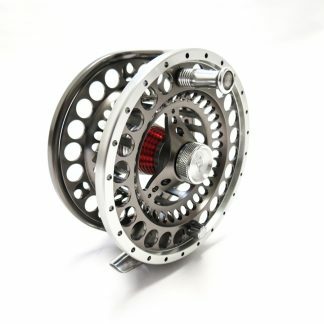 Red Truck Diesel Game Fish 7Ten Sealed Drag Reel - 7/10 - Red Truck Fly Fishing Co. 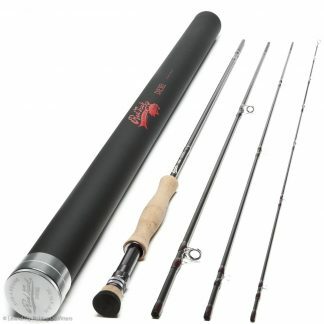 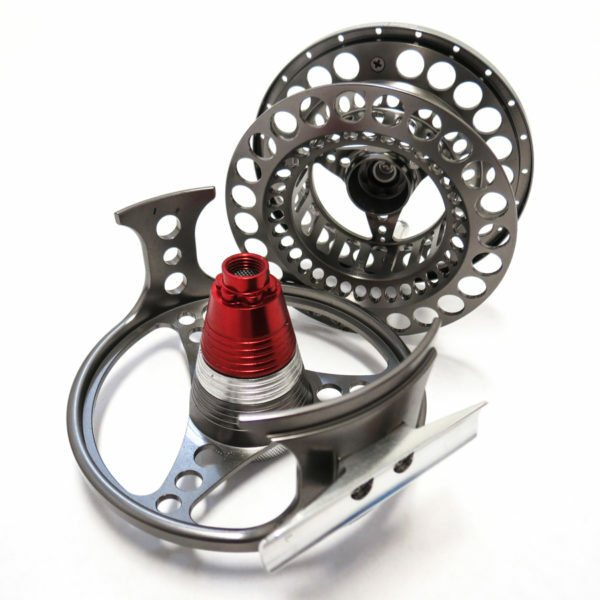 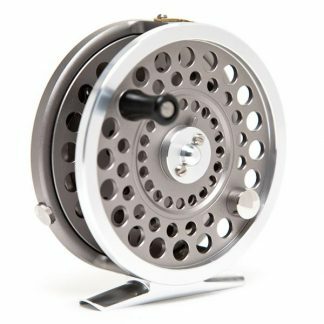 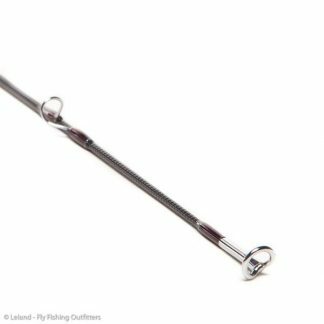 When looking for a reel for your heavier fly rods you need something with power that’s up to the task. Red Truck Fly Fishing Co.’s Game Fish 7Ten does just that.